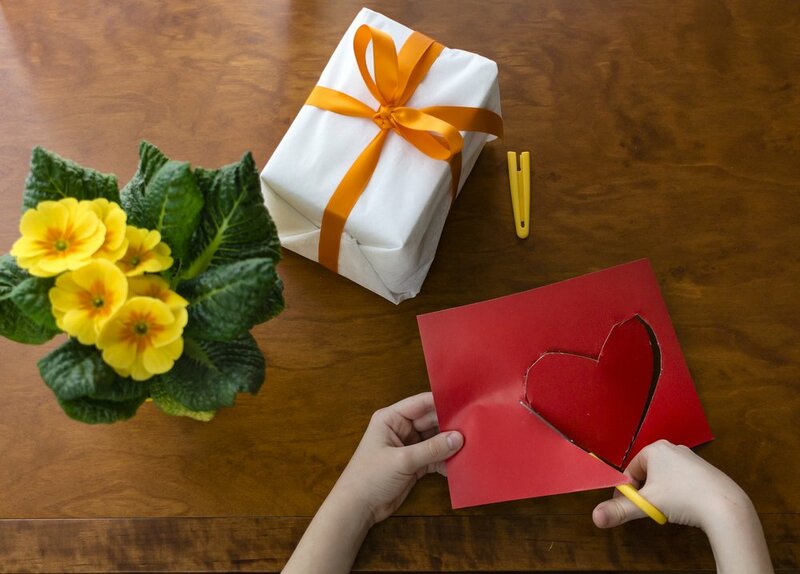 Mother’s Day will be here before you know it so come to the Stephentown Memorial Library and make Mom a special Mother’s Day gift and card that she will be sure to love. Maria will help your child to make something special. Registration is not required but would be appreciated, 518-733-5750.